What is the Lucy Group? 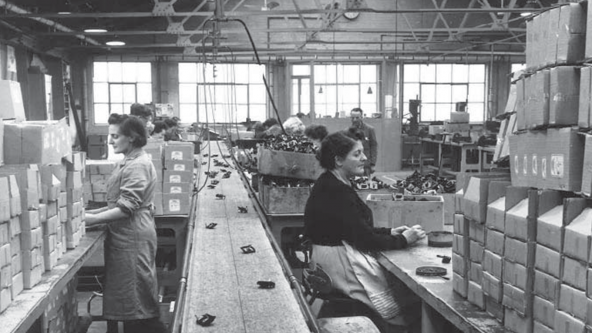 Our history is one of innovation and bold decisions. From the original iron foundry in Jericho, Oxford, we have grown and diversified to sectors from foundries to smart cities. The Group has expanded significantly and now trades across many continents from South America to Australia. We believe this heritage and approach is a strong foundation for a bright future. 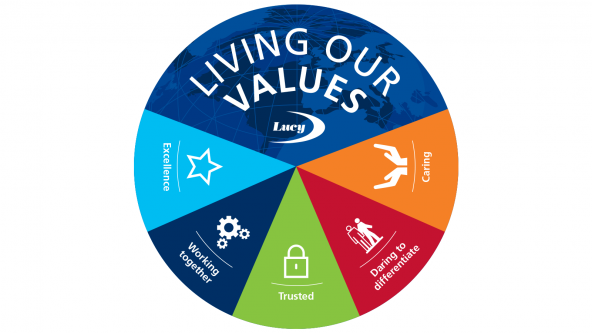 Lucy Group is a diversified international group with operating businesses across a number of sectors: Lucy Castings, Lucy Controls, Lucy Electric and Lucy Real Estate. Increasingly, these sectors are linked via technology, digitalisation and environmental considerations. As a Group, we are uniquely placed to combine our knowledge and expertise across these sectors for the benefit of all. The Group has offices in the UK, United Arab Emirates, Saudi Arabia, India, Malaysia, Thailand, China, South Africa, Kenya and Brazil.